Each week, Riggle will use his self-proclaimed “extensive knowledge of everything” to explore a mystifying legend that takes him on an epic adventure around the world. He’ll meet local guides to help him along the way and invite people who don’t think he’s up to the challenge to accompany him, eventually proving them wrong. Relying on his mental toughness and self-taught high-performance karate, Riggle will take on some of the biggest challenges and most daring adventures he’s ever faced. 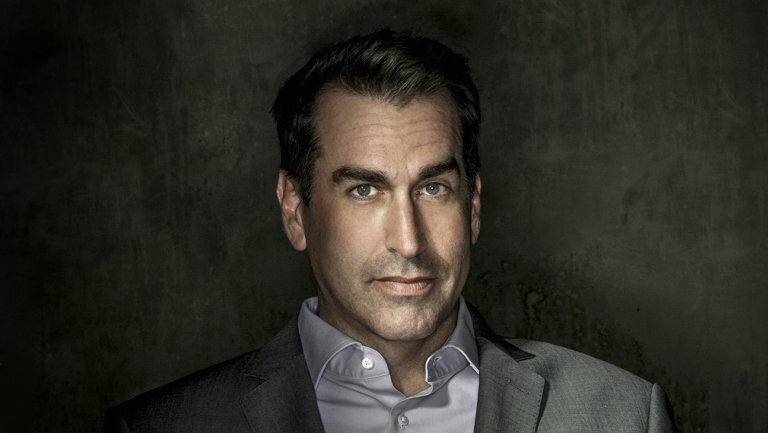 “Rob Riggle’s thirst for adventure is only matched by his extreme confidence in his own abilities. We’re thrilled to be working with him and can’t wait to show our viewers Rob’s unique take on some of the world’s biggest mysteries,” said Nancy Daniels, chief brand officer at Discovery & Factual. Riggle already has a relationship with Discovery. Last summer, he trained with Shaquille O’Neal for a shark dive featured in the July special Shaq Does Shark Week. “I couldn’t be happier to be working with Discovery on another project. After taming sharks with Shaq in the Bahamas for Shark Week, I can’t wait to travel the world exploring some of our greatest mysteries,” Riggle said. Matthew Kelly and Michael Sorensen serve as executive producers for Anomaly, Packer and Kelly Smith for Will Packer Media and Paul Matusheski and Benjamin Haslup for Hazmat. For Discovery, Joseph Schneier is executive producer. Riggle and Chris Pizzi also serve as executive producers.